The Earth Signs of the zodiac are Taurus, Virgo and Capricorn, whose symbols are on the right. These are 3 of the 12 signs of the zodiac, the 12 sun signs being divided into the 4 groups of Air, Earth, Fire and Water. (The groups are sometimes called 'triplicities' because each group contains 3 sun signs.) The earth signs, together with the water signs, are the yin, negative, introvert, i.e. self-containing feminine signs. Reliable, responsible, e.g. often trusted to house-sit, pet-sit and take care of affairs in an owner's absence. 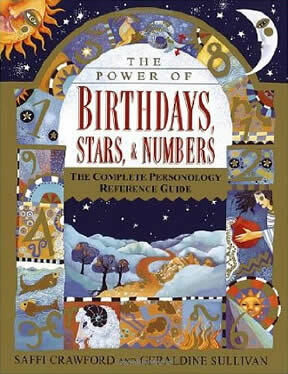 What do the astrological earth signs have in common ? People born under the earth signs of taurus, virgo and capricorn are often described as reliable and responsible, a 'safe pair of hands', people who can be trusted to get a job done without being distracted by whatever else is going on or whoever happens to come along. Earth sign people are often described as sensual in that they take the time to appreciate life through all the physical senses of sight, sound, touch, smell and taste. 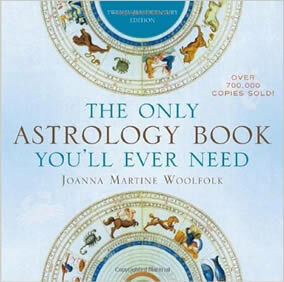 Among the main attributes of earth signs are that they tend to be steady, reliable, low-risk attitudes, i.e. they often follow the slow but sure way to build material security. One possible extreme is that people born under the earth signs may become excessively materialistic, to the point of appearing greedy. They can also become so involved with their own immediate objectives that they fail to take the feelings of others into account, at the very least they can appear to overlook them. In short, earth signs can become so focussed on immediate tasks and goals that they don't fully appreciate the wider aspects of life, including both the opportunities and the other people around them. There are so many similarities between the three earth signs that the differences between them can seem quite subtle. Different sources (articles, books, websites etc.) emphasize different characteristics depending on the situation being described e.g. 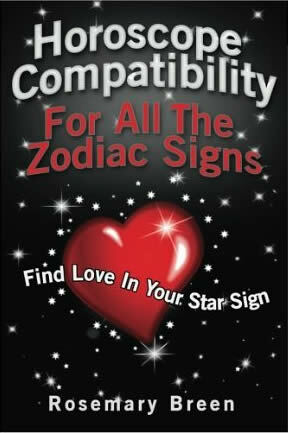 astrology for love and romance readings, career forecasts, business characteristics or tendencies and so on. It can be helpful to consider the differences between the earth signs in terms of the three modalities of astrology, namely cardinal, fixed and mutable. Taurus is known for being stubborn as well as for being 'bull-like' in determination to achieve goals. In the case of virgo this characteristic may be revealed in the context of meticulus attention to detail in both work and creative pursuits. Capricorn's cardinal characteristics may be apparent due to striving to achieve ambitions as well as in his or her innate creativity.